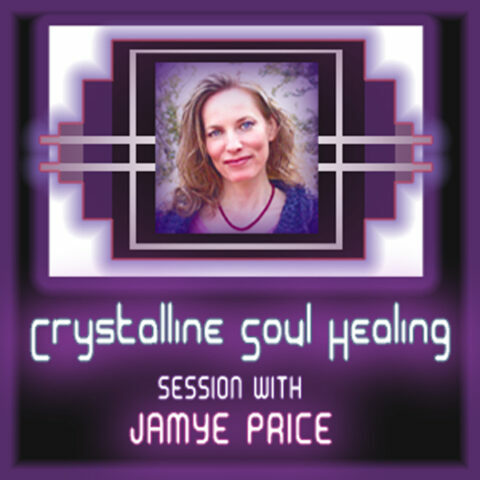 Through years of education by her non-physical Guide Team, Jamye developed a healing modality, Crystalline Soul Healing, a powerful alchemical template of Soul Progression. 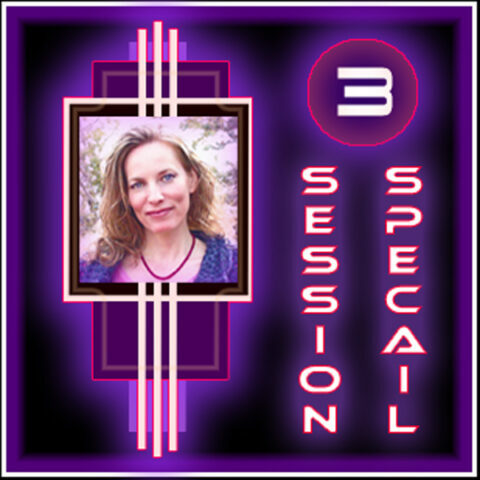 She also channels healing energies in the form of Light Language during a session, which are transformational Creation Codes that further align you with your Soul. 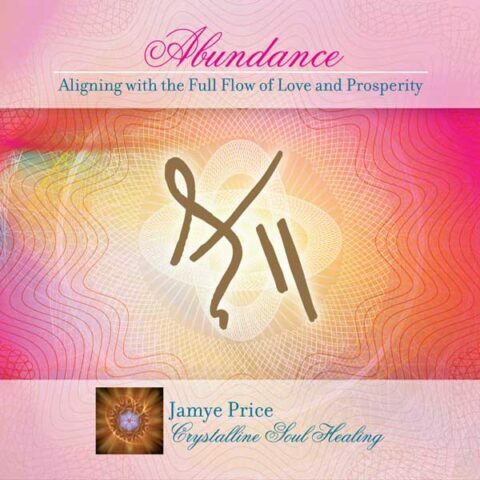 Jamye’s work helps you transmute physical, emotional, mental and spiritual blocks into wisdom, compassion and empowerment. 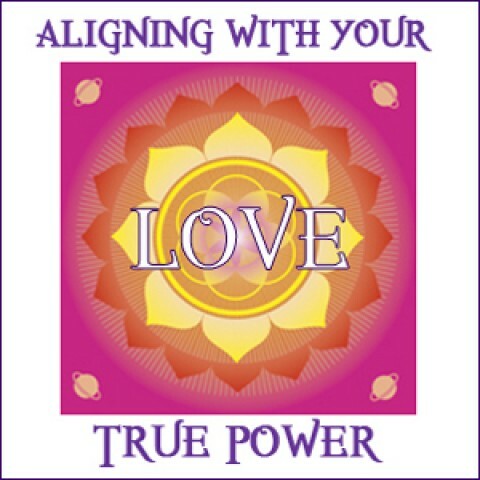 She teaches self-love, forgiveness and finding a perspective of Love in any situation to provide you with practical tools for Soul Progression and creating a joyful life. 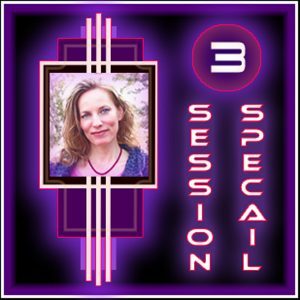 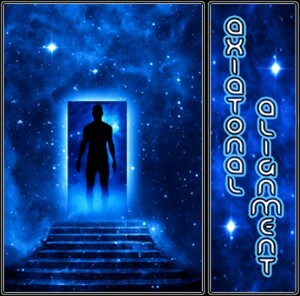 In addition to Crystalline Soul Healing sessions, she also offers an Axiotonal Alignment, which is a one-time process to activate your Axiotonal system.